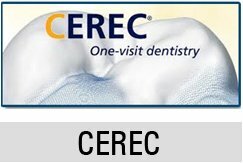 After the loss of a tooth, a replacement is immediately planned out so that patients do not have to endure the known consequences that follow. The teeth are important for aesthetics, speech, nutrition, facial integrity and TMJ function; failure to replace lost teeth will lead to the compromise of all these things so dentists strive to successfully provide appropriate dental services to patients. Smoking. Cigarettes are high in toxic chemicals that are known to retard healing so during the process of osseointegration, patients are reminded to keep away from the forbidden substance so that the tissue may be allowed to heal successfully. Poor oral hygiene. Even without dental implants, good oral hygiene should be observed; on a patient with dental implants, this is essential because maintaining cleanliness would preserve the health of the oral cavity. Poor bone quality. If the bone is not properly assessed and it turns out the bone quality is insufficient, osseointegration may never be achieved and the implants will become loose. Uneven load distribution. 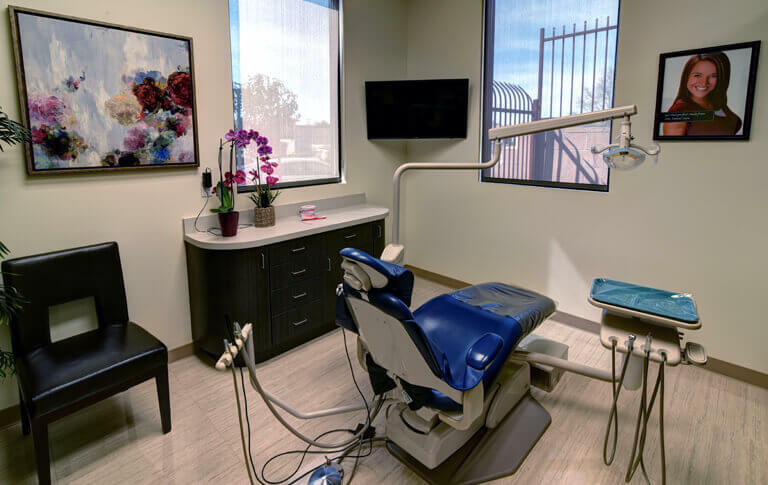 Just like in the case of other dental services such as crowns and removable dentures, denture design is very critical because it will affect the outcome of the procedure. 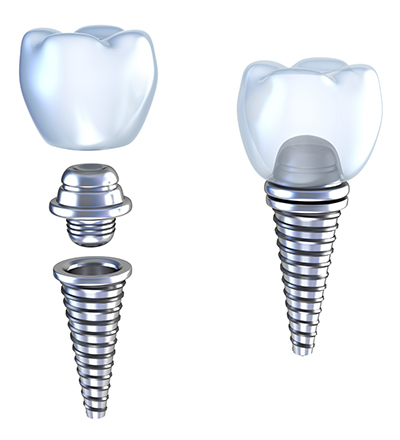 Improperly placed bridgework on dental implants afforded with very little support will lead to the trauma of the implants and the bone, which will result in the failure of the entire prosthetic work. Bruxism or night-grinding. Bruxism is a paroxysmal behavior that is usually observed during slumber in the day and at night. It is an awful habit that can be quite destructive if it occurs in the highest intensity. Installing dental implants on bruxers will be a bad thing.